Cupcakes from Cup.Cakes Singapore are all handmade from scratch and made with patience and love. 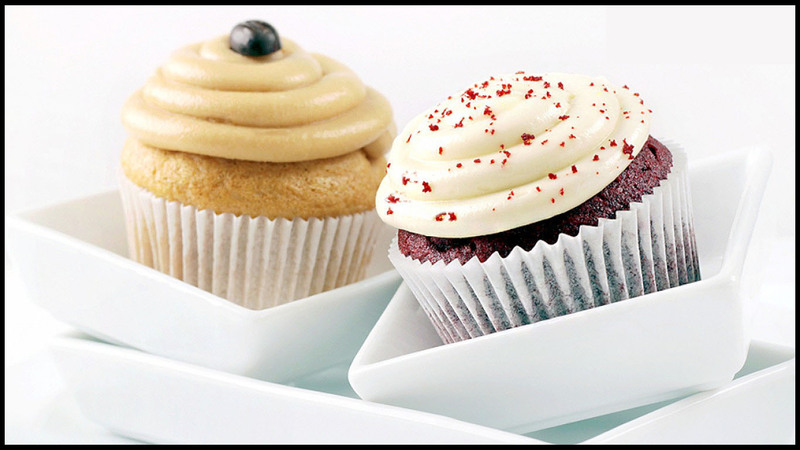 The moist cupcake with buttercream frosting is a great treat anytime of the day to satisfy your sweet cravings! Place your orders now to taste the goodness for yourself! 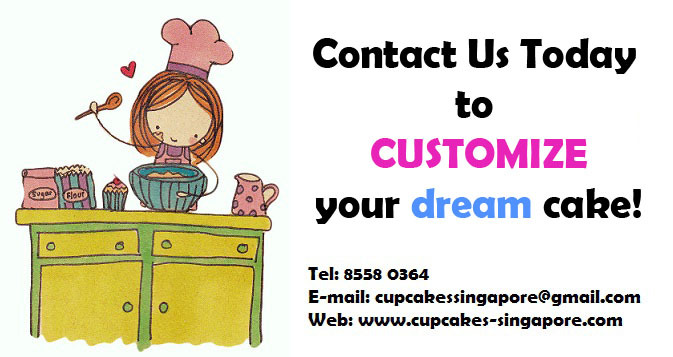 Here at Cup.Cakes Singapore , we use only the freshest and quality ingredients and promise to serve our best to you. 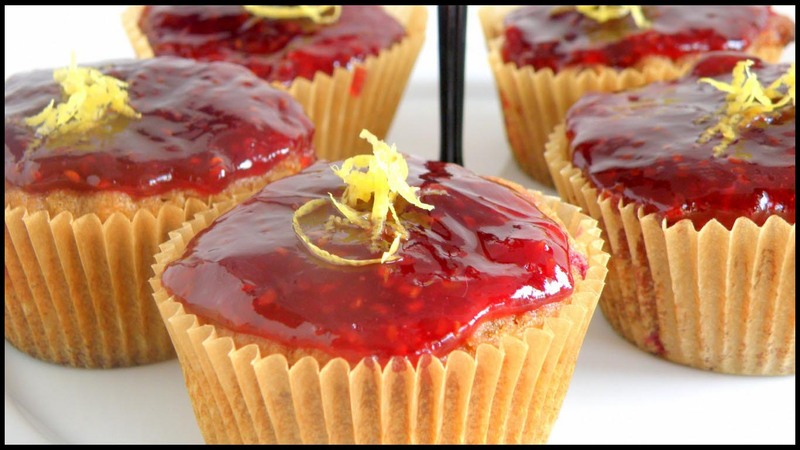 You also would not want to miss out on our frequent blog posts about cakes, desserts and tips for baking ;) Check out our blog posts here. 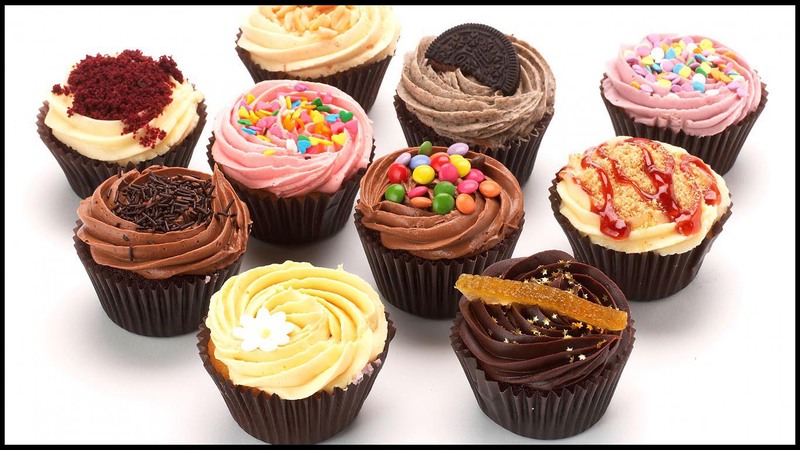 Look out our “flavor of the month” cupcake, other varieties of locally tasting cupcakes and other mouth watering, deliciously handmade desserts and pastries that cater to the Asian palette. We also do customize cake and flavors so do remember to check us out and place your dream cake order today. Have any further questions? Click here!